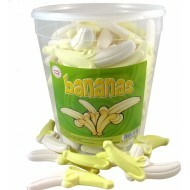 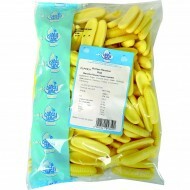 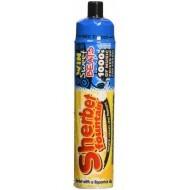 Bonkers Banana Sprays BANANA, APPLE, STRAWBERRY FLAVOUR LIQUID CANDYx 9 x 50ml ..
Candyland Bumber Bananas in a 2kg bag Ingredients Sugar;Glucose Syrup;Water;Dextrose;Beef Gela..
CANDYLAND BUMPER FOAM BANANAS 1KG RETRO SWEETS INGREDIENTS FREE POS..
Candyland Sherbet Fountain x12 25g Tubes Product Description Natur..
~~For parties etc. 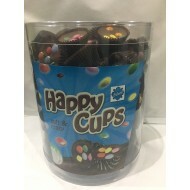 This is a good quality product from Candy House. 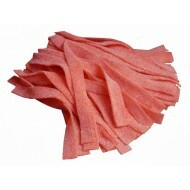 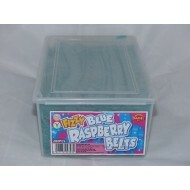 Damel Fizzy Blue Raspberry Belts..
Damel fizzy strawberry belts Suitable for Vegetarians 100 pieces IN Bag FREE POSTAGE .. 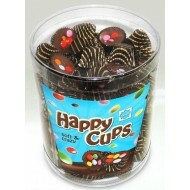 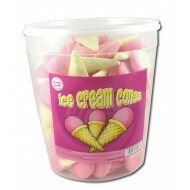 Happy Cups WITH Milk Chocolate Dragees FULL TUB 120 PCS .. 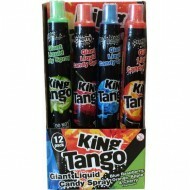 Happy ICE Cups WITH Milk Chocolate Dragees FULL TUB 120 PCS ..
King Tango giant liquid candy spray PACK OF 12 x 105 ml Mixed Flavours .. 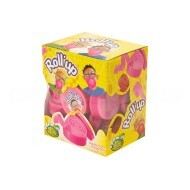 Roll Up Bubble Gum - Tutti Fruiti FLAVOUR BOX CONTAINS 24 INGREDIENTS: SU.. 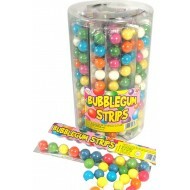 SOUR SHOCKERS SOUR CANDY WITH BUBBLEGUM CENTRE 50 PACKETS by the Crazy Candy Factor..